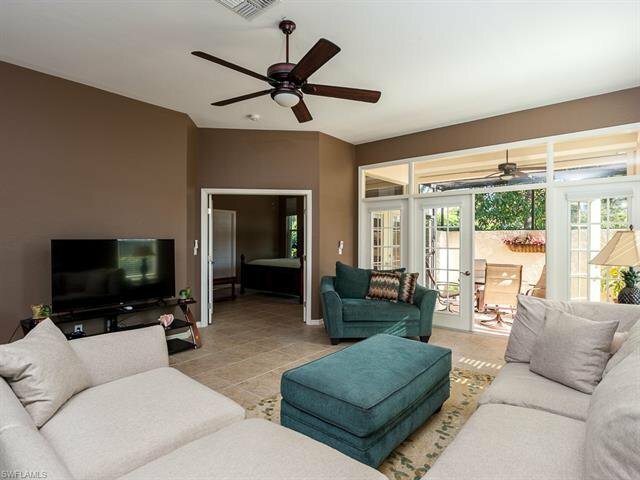 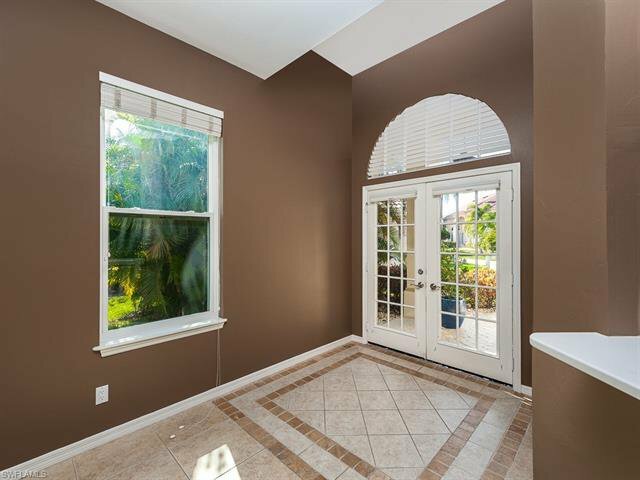 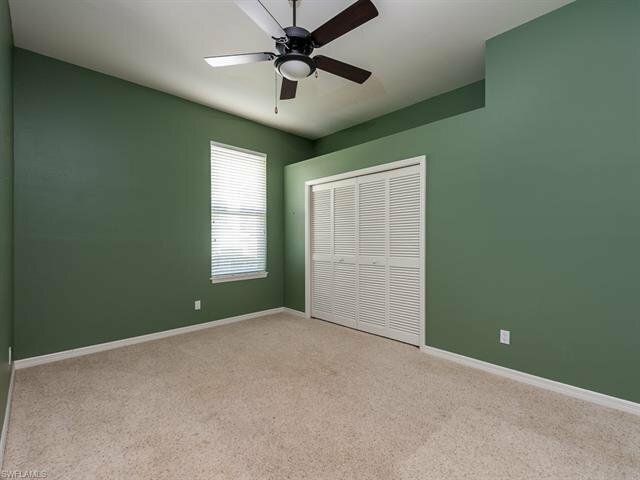 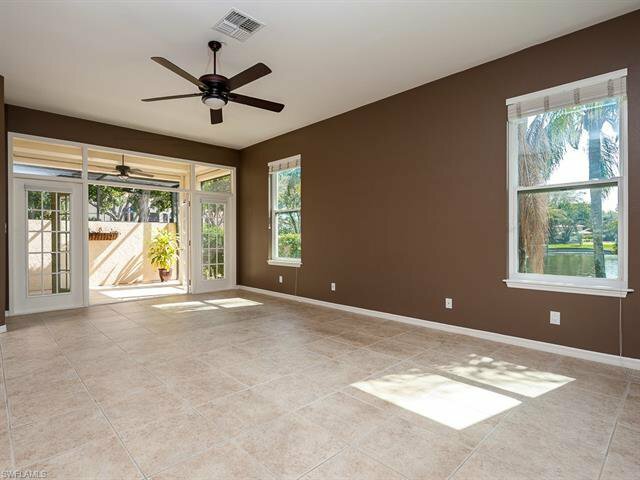 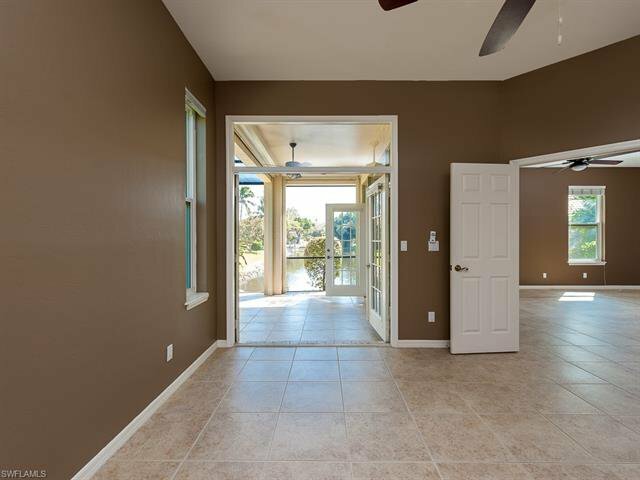 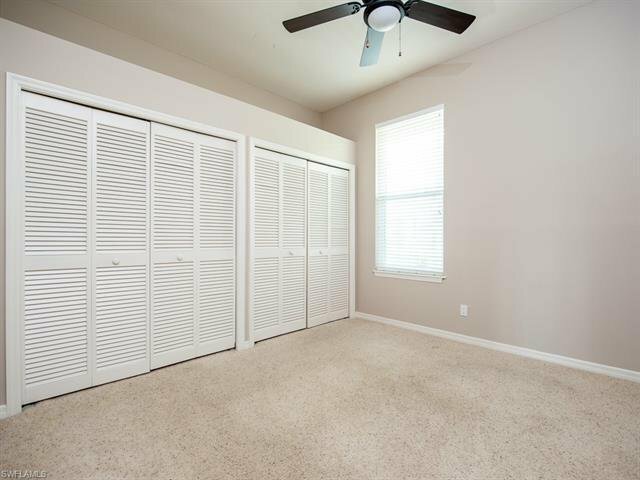 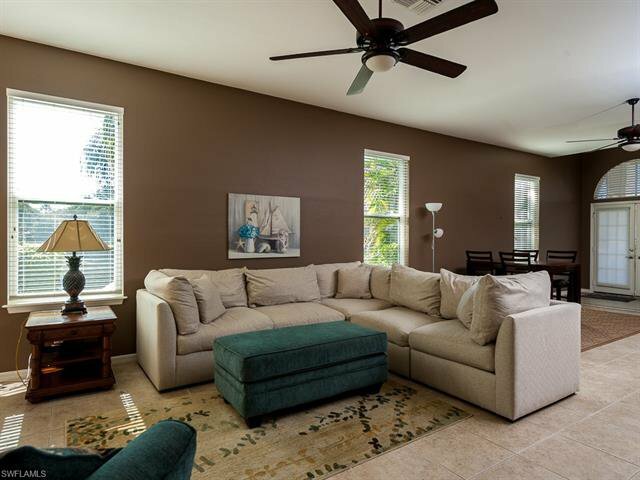 High ceilings, an open floor plan, and abundant south and east facing windows create a bright, spacious living area in this comfortable and inviting home. 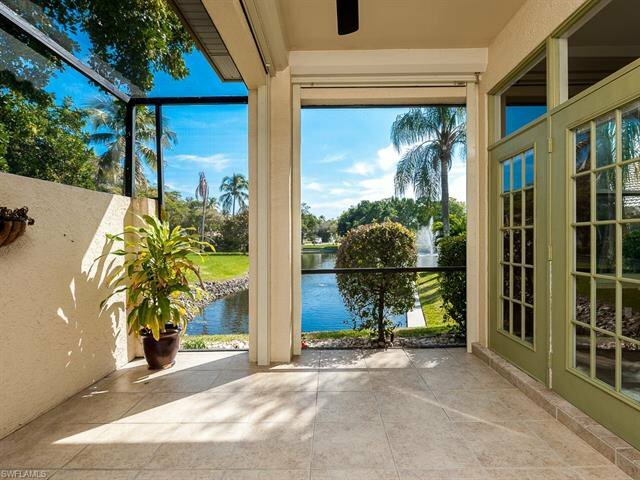 The screened lanai offers privacy and water views. 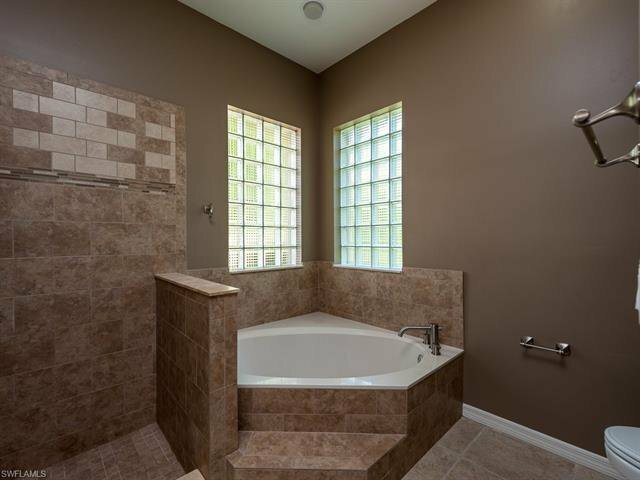 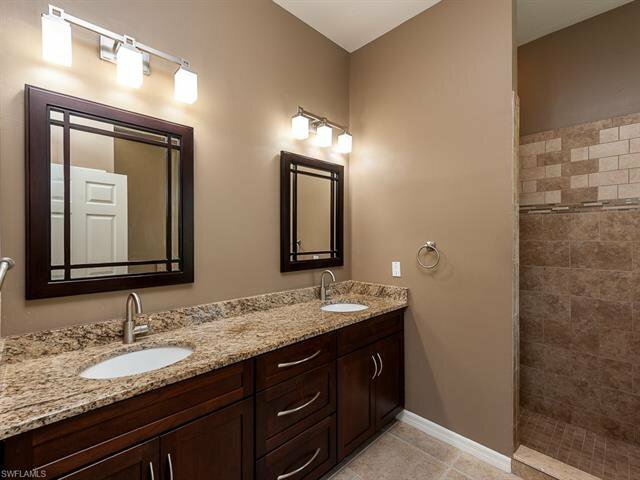 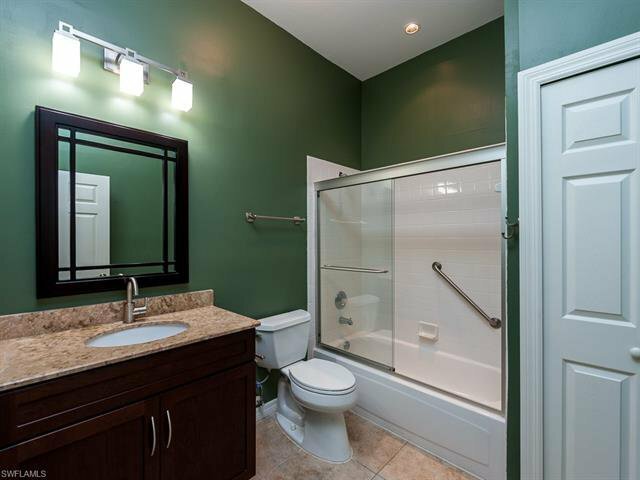 A spa-like master bathroom includes a large soaking tub, dual sinks, and a spacious walk-in tile shower. 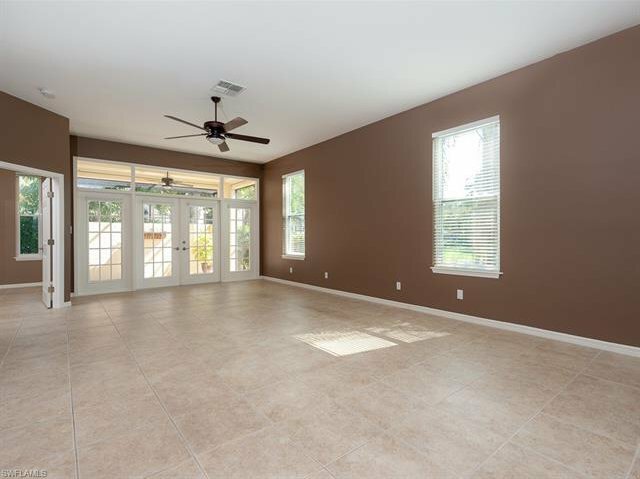 The split floor plan adds to the appeal of this home. 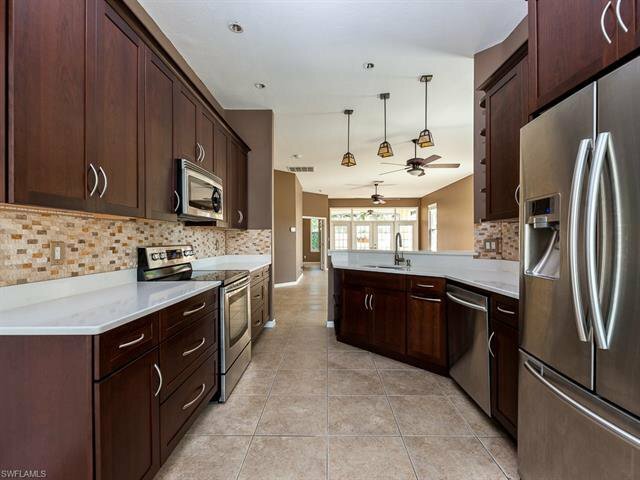 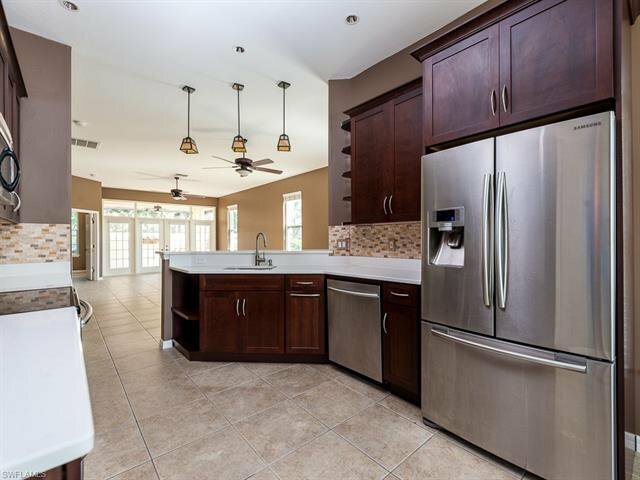 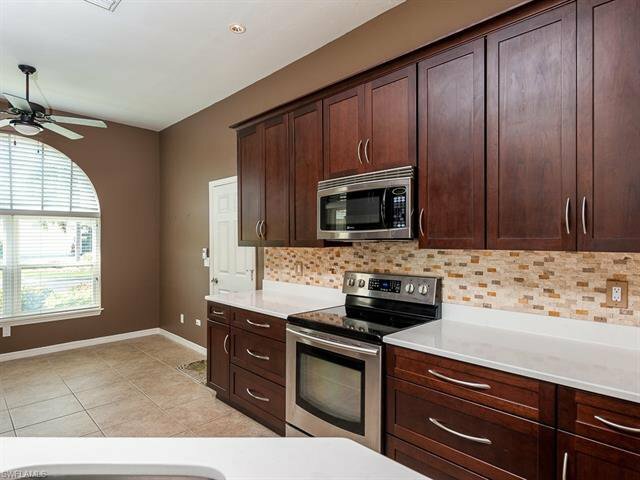 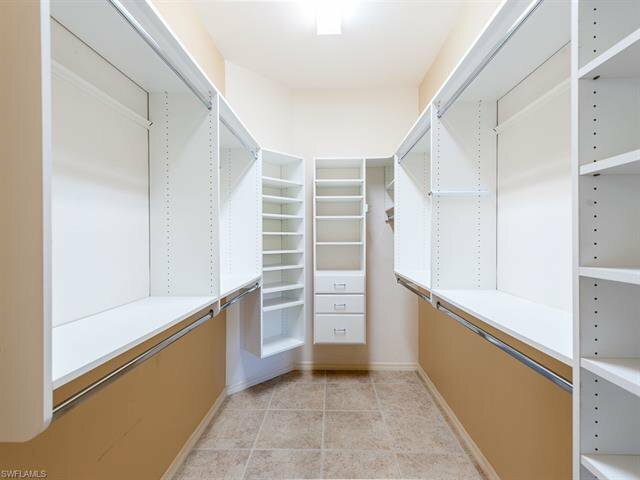 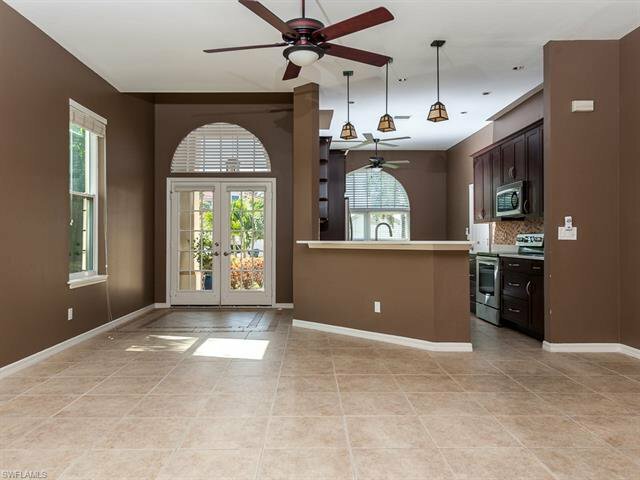 The kitchen is well appointed with 42" wood cabinets, quartz countertops, and stainless steel appliances. 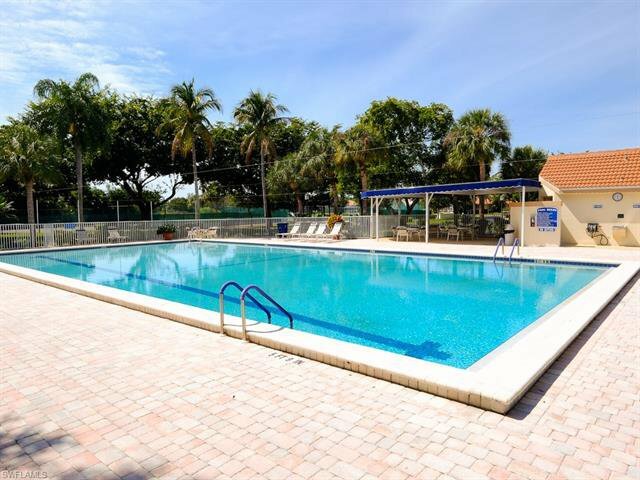 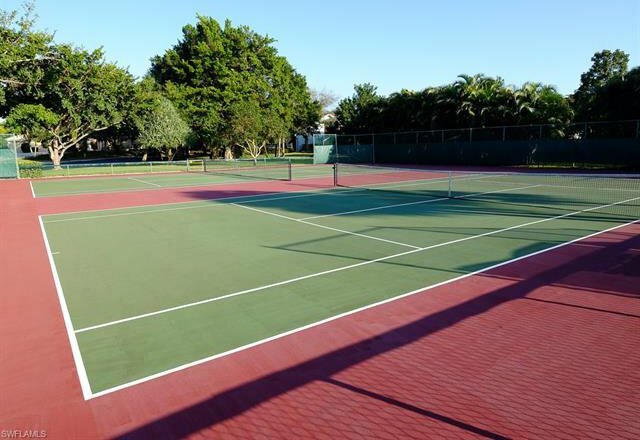 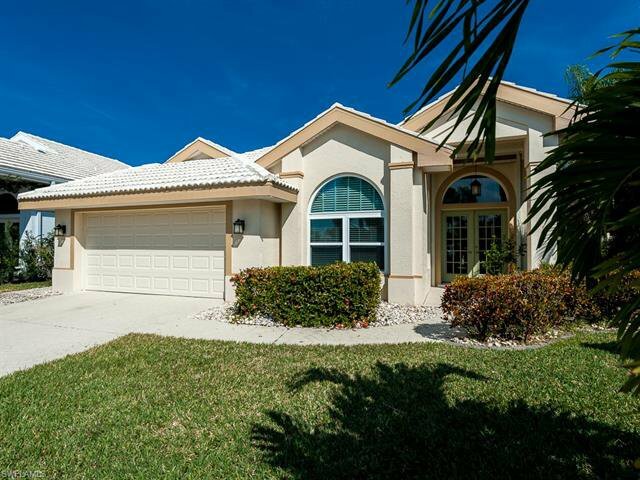 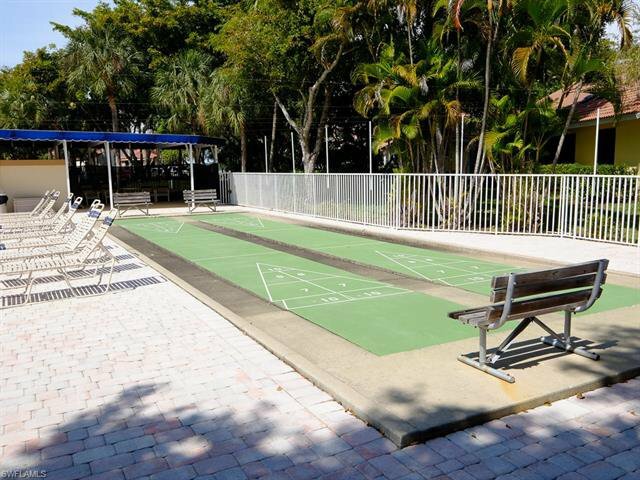 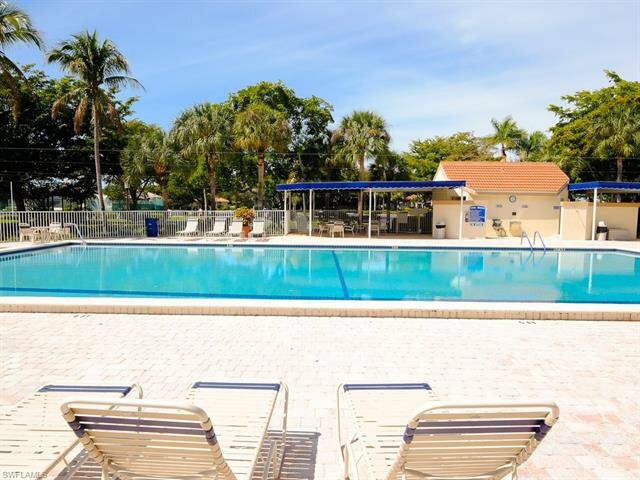 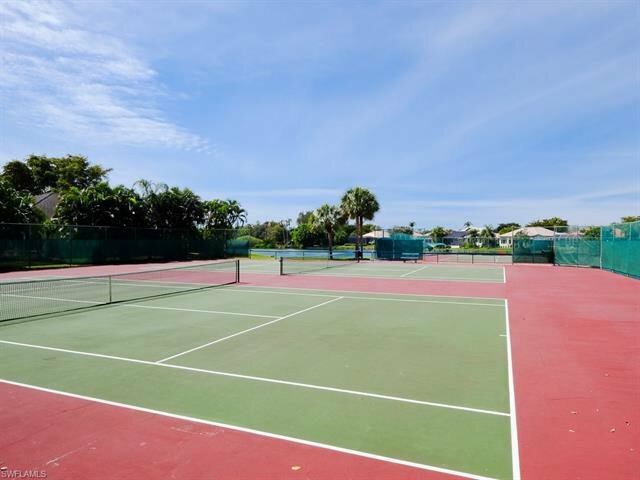 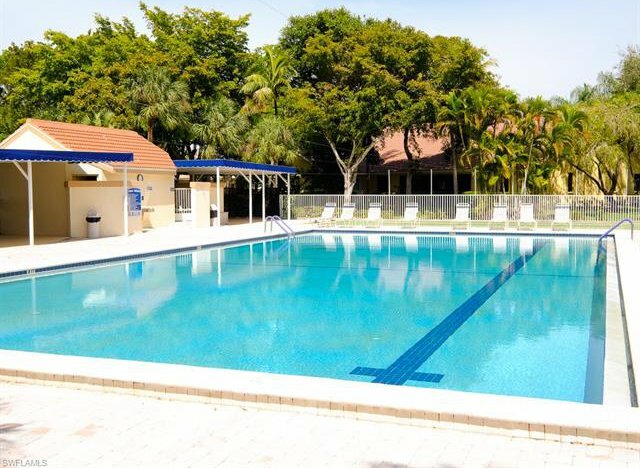 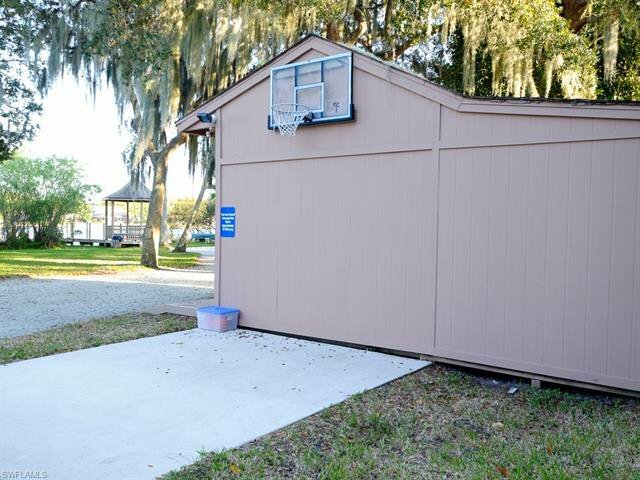 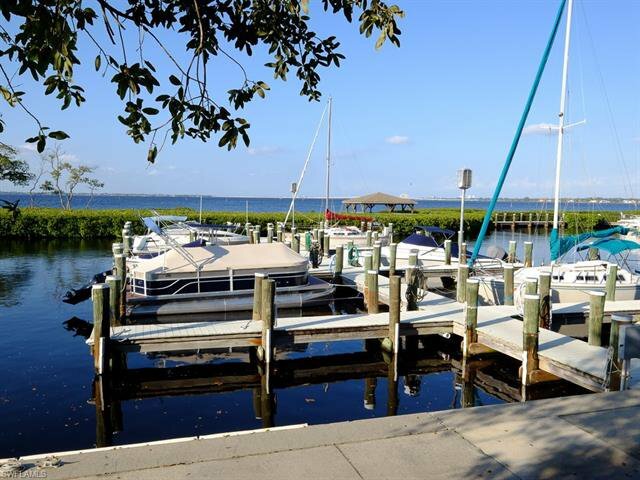 Enjoy the amazing, convenient location and the fantastic amenities of Caloosa Yacht and Racquet Club. 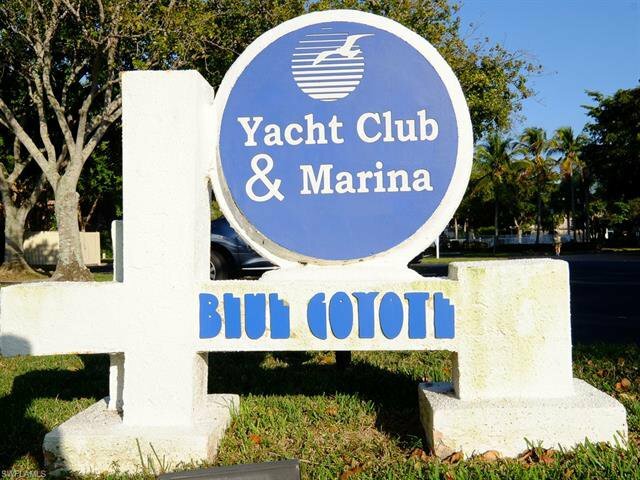 The acclaimed private Blue Coyote Restaurant is on site with complimentary membership for CYRC residents. 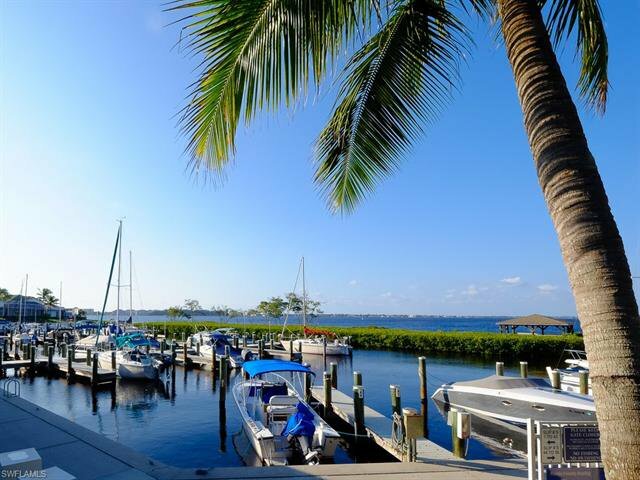 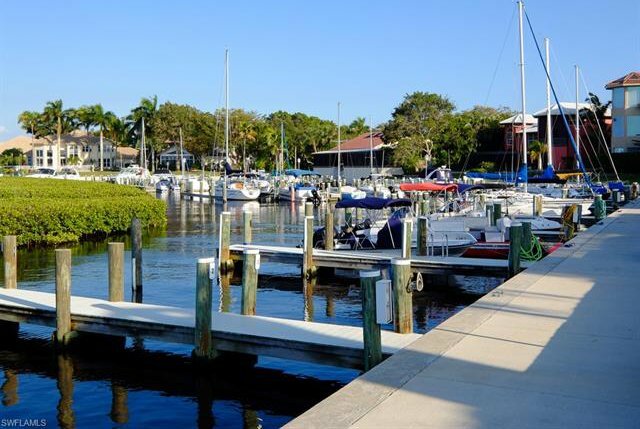 The riverside marina offers open access to the Gulf and extremely low docking fees. 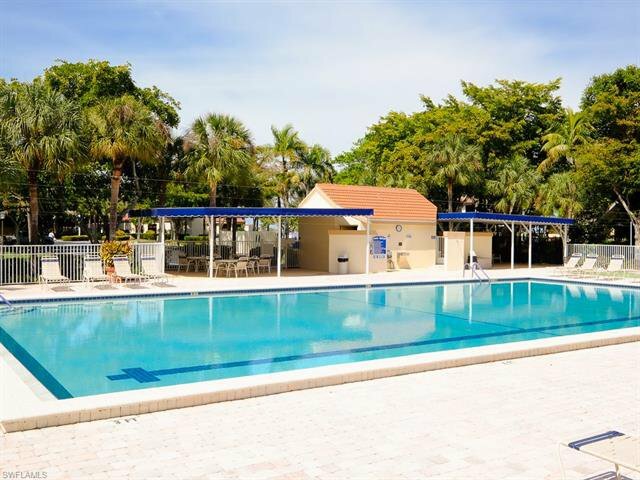 A community lake- front park, play area, BBQ and picnic area, tennis courts, and swimming pool are just some of the benefits of living at CYRC. 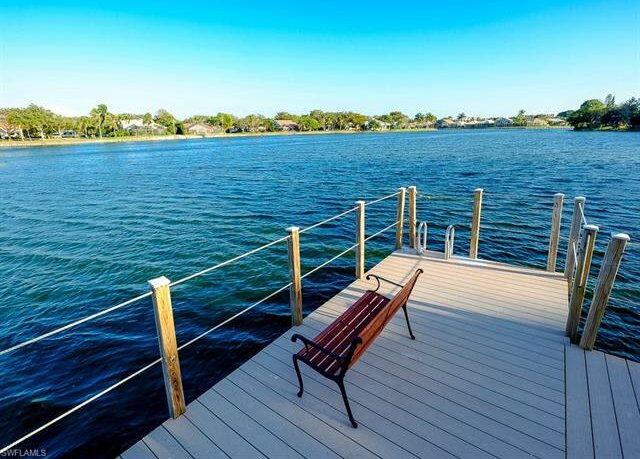 Listing courtesy of Pfeifer Realty Group LLC.